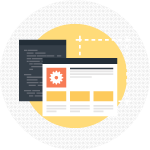 Our ecommerce web application development team will be the first to say there’s no point in a powerful e-store if no one is buying. Our clients experience success because we use a 3-prong approach to each ecommerce web application: powerful development combined with a compelling design and supported by powerful Internet marketing.Minmegam has developed, deployed and maintains several e-commerce sites around the world and have gained numerous laurels for its highly customizable, rich user experience and easy to use e-commerce website. 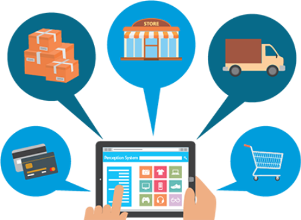 Most businesses today are opting to sell their goods online or are migrating to new platforms that allow for customization.Minmegam can help you analyze the right platform based on your needs and can build an application that has all the features and functionality that your business requires. It is essential to create the right experience when offering products online as well as have a platform that makes it easy to manage and customize the offerings. 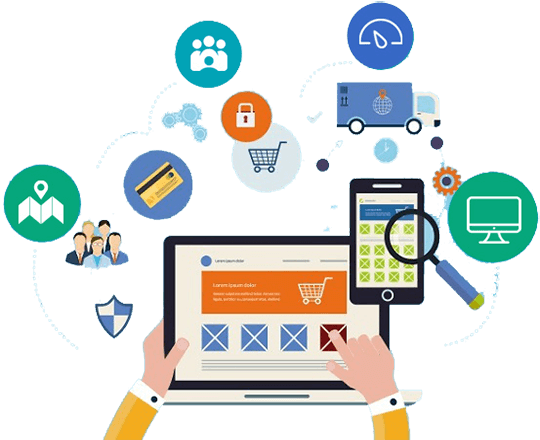 Minmegam has developed, deployed and maintains several e-commerce sites around the world and have gained numerous laurels for its highly customizable, rich user experience and easy to use e-commerce website.